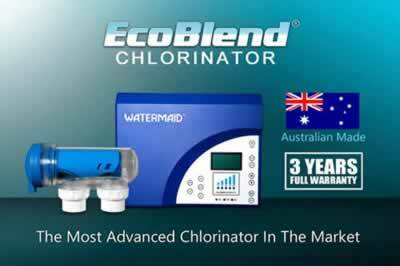 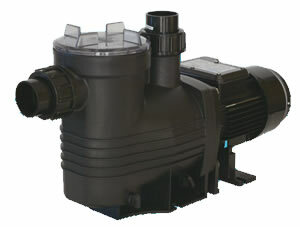 Watermaid Pty Ltd supplies the Baker Hydro range of pool pumps, which are available in 3 models (Orion, Vesta and Nova), as well as varying sizes (0.75, 1, 1.25, 1.5 and 2HP) to suit the pool needs. 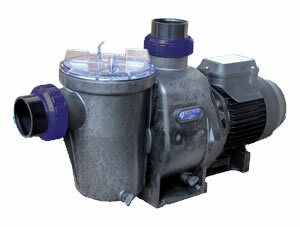 The Nova is also available as a Variable Speed (Energy Saving) pump. 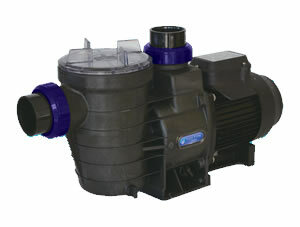 Ideal for large domestic swimming pools with ancillary systems such as heating, in-floor cleaning, swim jets, etc.